As a WordPress user, we all know that there are a lot of customization options for your sidebar which usually takes big part of your time. In this article, we will provide you the easy 5-step plan and doesn’t require any heavy development knowledge. In your Dashboard, go to Appearance and then Widgets. You will be able to see a list of the widgets that are currently displayed in your sidebar. To delete a widget, click on it to show the drop-down menu and select Delete. That’s it; you already remove the widgets quickly and easy. Take a look at the WordPress plugin directory which offers a smorgasbord of widgets. This step will take most of your time but it’s crucial. By going to Appearance > Widgets, you can see your widget list which has the full list of all widgets you have available to use and includes also the widgets that came pre-packaged with plugins. You can check the plugin’s info whether or not a specific plugin has an accompanying widget in the plugin directory. Use default widgets as they can be powerful when it is used in combination with your downloaded widgets. For example, you can use the text widget combined with the Image Widget or create a specific menu showing the menu in sidebar with the Custom Menu widget. By creating a button, drag a text widget into your sidebar where you want it and use some simple code. Click here for the simple code. In case you want some bonus tips, kindly visit at 10 Minutes to a Better WordPress Sidebar. In this post, we will provide you the list of way that you take to cross promote you social media posts. With Facebook you can use additional app to add a tab for different social media accounts. Users can click those tabs and will promote those posts indirectly. The tabs will appear under your profile’s cover photo and audience can click on the “More” drop-down arrow. Partner can help you cross promote with each other’s social media posts to followers. In selecting your partner, you can base with Influencers, local businesses, and non-profit organizations. You can create a post on behalf of your partner, post the content supplied by your partner, and/or co-produce a social media post. In promoting your social media posts, you can add them to your weekly newsletter and grow your email list. Consider adding a newsletter sign up to your social media channels in order to catch people to subscribe. Doing this, you can embed the posts or display the latest ones on the side bar, or in another part of your website. If you are running WordPress in your website, use a plugin like Publicize to automatically send your content to your social media channels. For some additional tips and information, you check at 5 Ways To Cross Promote Social Media Posts. Website is a connection of business to its clients which offer services or products that will be a big opportunity to increase sales and maintains income in the long run. 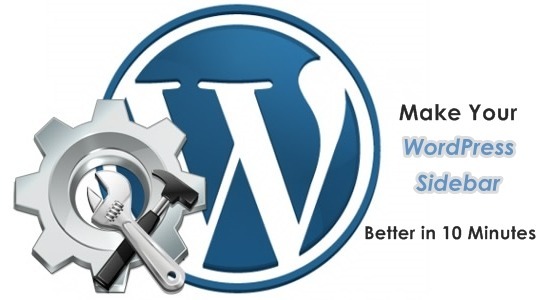 Below are the ways to make your WordPress site more trustworthy. Create different pages that will address the product from the way of looking of that client group. You can include saying with women and one for single women that has children. This allows using language in order to appeal with each group instead of general language. As today’s technology, users are more advance in accessing website from different possible devices. Your website must be accessible on a laptop, desktop, mobile phone and/or tablet. Most of the users are judgmental in your website’s physical appearance and deciding whether to go through it or back off. To make it more trustworthy, you should get a fresh and great theme. Grammatical and typographical error can easily turn off customers. Fixing and ensuring the content will make your reader excited. Create an About Us page allowing client to know you and/or your company better. Making personal/company information may help you better result to clients. 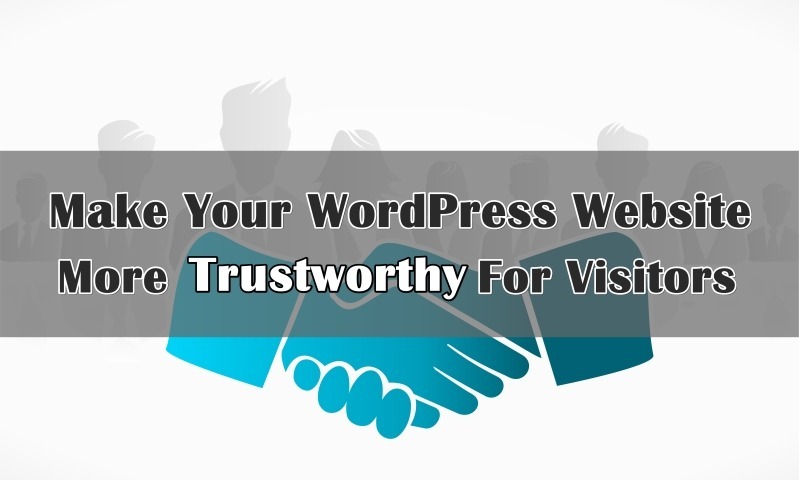 There are ten (10) more ways in making your WordPress site more trustworthy follows, check them all at How to Make Your WordPress Website More Trustworthy for Visitors. Editorial calendar comes with the most obvious benefit which is having greater control over upcoming posts. Nonetheless, editorial calendar can give a large group of different benefits to your blogging. Keeping an editorial calendar in the WordPress administration interface helps to center efforts right where users are working. Take a look at the de facto standard for WordPress editorial calendar plugins. Editorial Calendar (Free)—is the most popular option for a WordPress editorial calendar. This comes with pros and cons such as easy to use, no configuration required, intuitive drag-and-drop interface and limited functionality respectively. CoSchedule (Premium)—this is by TodayMade which enables the scheduling of posts and social media update with the same editorial calendar. The monthly pay service is $30 per month with free two week trial. CoSchedule has pros and cons such as easy to install and set up, intuitive drag-and-drop interface, integrated social media publishing, team workflow management, and expensive respectively. Drafts Scheduler (Free)—this is the last plugin that is not as standard as the other two plugin stated above, regardless of having more than ten thousand active installs. This empowers you to successively or randomly schedule all draft posts on your blog. Drafts Scheduler comes with pros and cons that includes easy to install and set up, simple schedule configuration, and limited control over posting respectively. If you are looking for a step by step process on how to set up these enumerated plugins, kindly check out at Set Up Your Blog’s Editorial Calendar With These 3 WordPress Editorial Plugins. 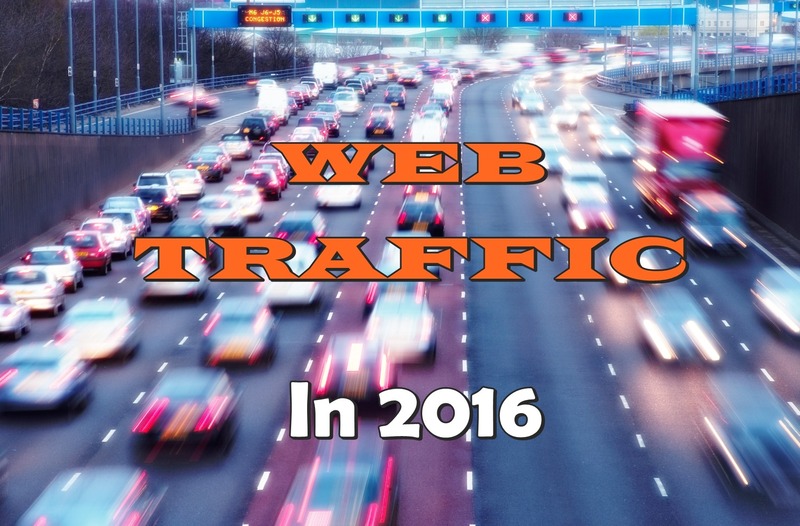 I guess many of you are looking for better ways to get traffic to your website this 2016 and below are the ways. This is commonly known as content marketing which is a best way to bring in traffic by sharing your content and linking to across the web. Write content where people are looking for and it brings them to your website. Check out CopyBlogger for more details about content marketing. SEO is the act of working to enhance your position in search engine results pages (SERPs). Some basic things you can do to enhance your position in the SERPs are to utilize post name permalink structure, use the Yoast WordPress SEO plugin or All In One SEO plugin to optimize your posts and pages towards a keyword or phrase, and connect out to different web journals. Check out these articles: The top SEO blogs you should be reading, Beginner’s guide to SEO for WordPress. One of the great ways to bring in web traffic is to engage posting in social media sites such as Facebook, Twitter). This will be able you to reach potential people that may somehow not find your content, it will elevate your content to your followers and you’ll have the capacity to interact with your readers. As of now, check this article: Guide to getting traffic from Facebook. Run an email list where you’ll able to notify users of your new posts via email. Some of them will read your post right away or even share your content. However, maybe there is small chance of not reading your content. Graphics is what people really love which draw the eye and make information easily sink in to their minds. They are more interested on reading articles with graphics than plain articles. Join a forum that covers your topic and start interacting with the other members. Forum traffic has a tendency to communicate more with your content that people from search engines. Repost those posts that never took off and maybe it will do better for the second time. There were 23 ways to bring in traffic to your website, you can check the rest that were not mentioned above at A Guide To Bringing In Web Traffic 2016.